Allen Organ Studios of Atlanta, Inc., is headquartered in Atlanta, Georgia. We are the representative for products of the Allen Organ Company built in Macungie, Pennsylvania, the largest builder of organs in the world. Our customer base has been growing since our beginning in 1958. We now proudly serve North and Central Georgia (including the Atlanta and Macon areas) and southern Tennessee. We look forward to sharing our excitement about Allen products with you and demonstrating the many reasons why Allen is the industry leader. Please check back often for installation, product and event updates. Today, Jeff Ayers is the guiding force for Allen Organ Studios. As the owner and President, he has over 30 years of experience working with churches and installing some of the best organs in the state. From the age of 5, he knew he wanted to be a church organist and, at age 15, he decided that his goal was to own an organ company. During high school and college he worked with the Allen Organ Company with the installation of many organs while learning the ins and outs of the trade. After majoring in Church Music at East Carolina University, he moved to Atlanta in 1986 to sell Allen Organs and begin that dream. 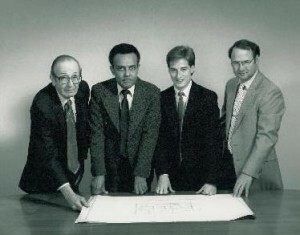 During his time at Allen Organ Studios, the company grew to be one of the top dealers of Allen Organs worldwide. Installations include many fine pipe organs, as well as, large custom digital organs. 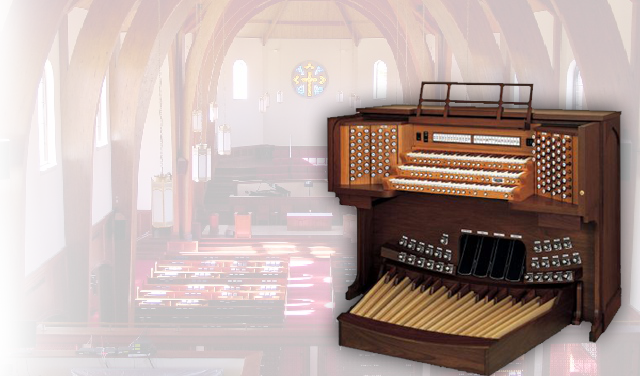 We have received many awards from churches, denominations, the American Theatre Organ Society, and for sales and serving customers from the Allen Organ Company. Our technical staff consists of engineers and organists; a rare blending of the most experienced organ service team in the business. With 4 certified technicians, our motto is “every organ plays on Sunday.” We have invested in a significant inventory of tools and repair parts for Allen Organs built over the past 80 years. This helps keep service costs lower for our customers and assures any rare need for service can be provided quickly. Allen Organ Studios is honored to be the organ of choice of the Atlanta Symphony Orchestra for 30 years. 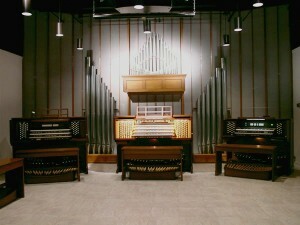 A large three manual organ is provided by Allen Organ Studios for all major symphonic performances where the score requires an organ. We also house a smaller three manual organ owned by the Atlanta Symphony that is made available to civic and concert performances across the state. These organs can be heard in many Telarc recordings of the ASO. 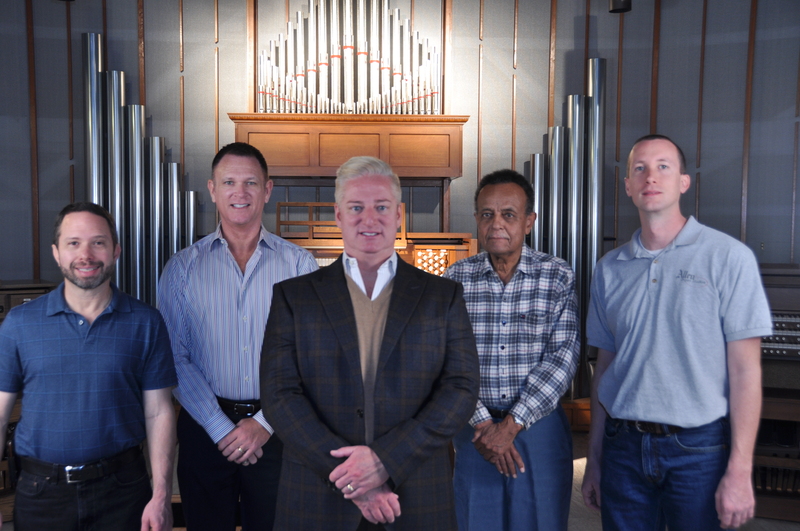 Though Allen Organ Studios has a wide reputation for our large custom and pipe combination organs, the heart of our business is small to midsize churches with thriving music ministries. We have successfully installed hundreds of these organs to great customer satisfaction. We are proud to have installed more church organs in Georgia than anyone and we are even happier to have made so many friends along the way. Read more about our team by clicking on the Our Staff drawknob.